Ballumbie Castle Golf Course's terrain sweeps and turns with no two holes the same. Most clubs in the bag will be used but not necessarily a driver off every tee, especially for the first six holes of the course where position is more important than distance. The most difficult stretch of the course starts at the 10th, a par four with a burn running next to the fairway and a sloping bank to the right, as well as a pond to the left of the green. It is followed by a long 210-yard par three with water a big danger, then another par three at only 156 yards that can catch people out with its sloping green. This section of the course, though short, catches out many unsuspecting golfers. The 13th is a testing 535-yard, par five uphill and usually into the wind. A fairly new course, Ballumbie Castle golf course is a welcome addition to the golfing scene in Dundee. 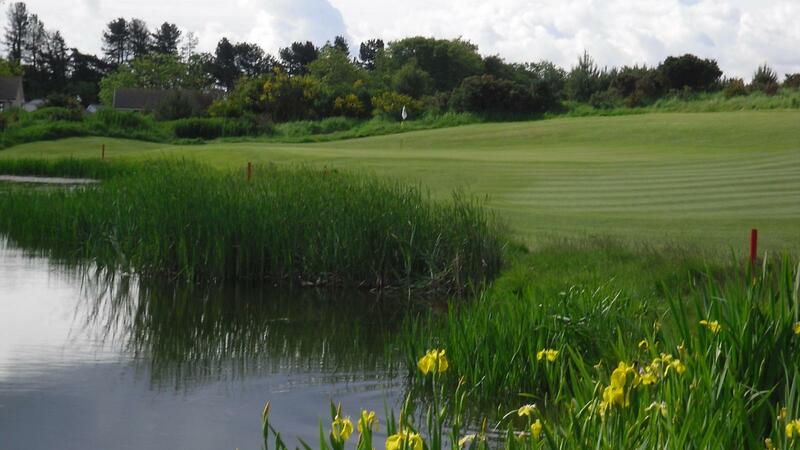 With its excellent practice facilities and comfortable clubhouse, Ballumbie Castle golf course is a good example of Scottish golfing at its best.